What will be the consequences of the UN panel decision on Julian Assange? Do the UK and Sweden violate the principles of human rights by rejecting it? Will any world powers now step in to defend the WikiLeaks founder? RT asked experts. The panel said he should be freed immediately and compensated for the years he has lost. Christophe Peschoux, a senior member of the UN Working Group on Arbitrary Detention said the decision is legally binding because of its basis in international human rights law. Both the UK and Swedish governments rejected the UN ruling on Assange. 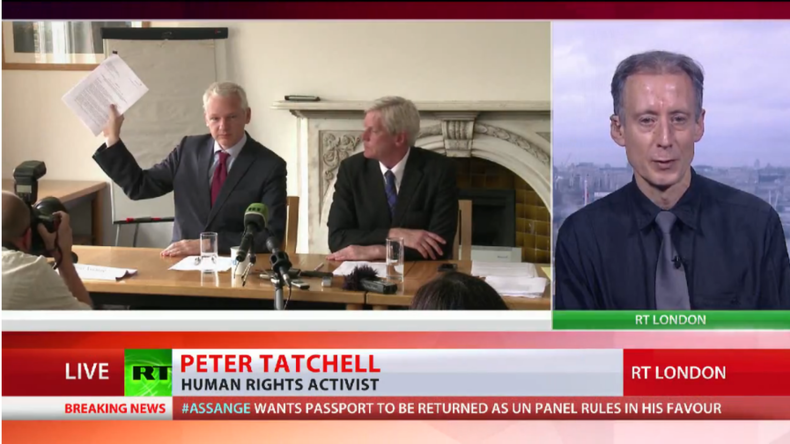 RT asked human rights activist Peter Tatchell if this contradicts human rights principles. This opinion announced by the UN working group “is of indication of Julian Assange and a very sharp rebuke to both the British and the Swedish governments,” says Peter Tatchell. 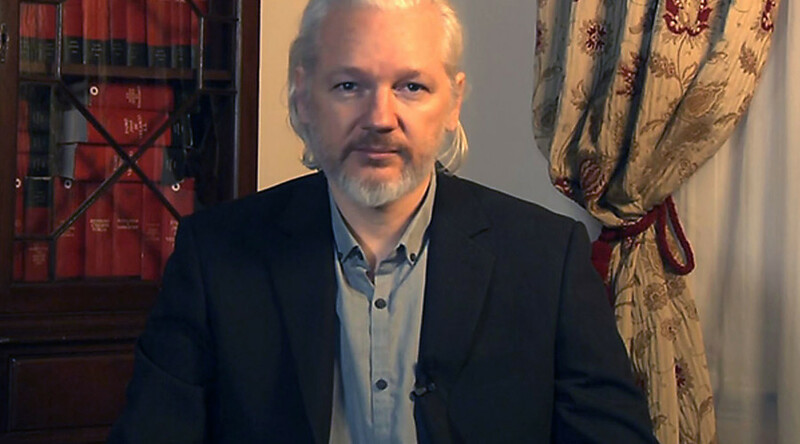 “Those governments often criticize other nations for human rights abuses, but here they are being accused of violating Mr. Assange’s human rights. Moreover, they are flouting what the UN has said when Sweden or Britain or any other country must abide by UN rules and declarations. So, it’s damaging to Swedish and British credibility,” he told RT. 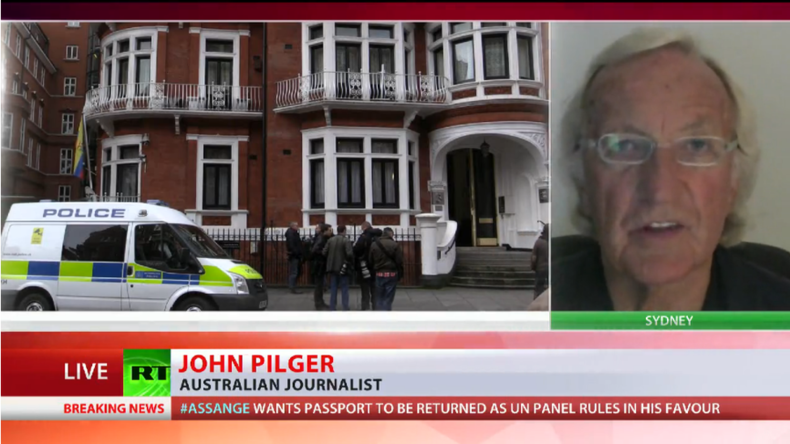 John Pilger, Australian journalist and panel member in Geneva. The British government would say to the regime in Myanmar that the UN working group tribunal finding against the junta that they had unlawfully detained Aung San Suu Kyi was binding. In fact, the British government has agreed with every judgment that the tribunal has made - Morsi in Egypt, Anwar Ibrahim in Malaysia and others. The only problem with this one for them is that it’s an Australian political refugee right at the heart of London next to Harrods and the finger has been pointed at the British government, the Swedish government and of course back in the shadows - the US government. What must be remembered about this, in the time that I’ve been involved with this campaign and following it since 2009-2010 - it is an extraordinary messy and sinister story. There are many facts that are absolutely important to know if you are going to understand anything about it. Most of these alien facts have been brought together for this tribunal and have been examined by clearly distinguished jurors who don’t sit all that often, they’ve looked at all the facts and they said: “Rule of law should apply here: Britain and Sweden are unlawfully detaining Julian Assange.” Britain has lost this. The British government has lost this. The Foreign Office is spinning like the Olympic cycle at the moment - it doesn’t know where to go. RT asked Wendy Addison, former whistleblower on corporate fraud, whether Friday’s announcement would have wider implications for whistleblowers in general. “I think we’ve got to look at the human rights of the whistleblowers, and whistleblowers being the individuals that speak out in the public interest. We’ve got to remember that the intention of a whistleblower is to bring to the attention of the public some illegitimate or illegal misconduct. And we know from experience that the push back and the backlash that we receive is really tend to amount to human rights abuse in terms of having to live an isolation or having to give up our careers and life on the streets,” she said. Vice-chair of the UN Working Group, Setondji Adjovi told RT that the British judicial system is under “immense pressure” from the US.